Back in February 2012 we introduced readers to Lewitt Microphones. Lewitt’s mics are a shining example of the new globally-sourced microphone paradigm. All of its mics are designed in the company’s Austrian headquarters, and then built to demanding specs with affordable Asian manufacture. That first look at the Lewitt line was for the multipattern solid-state flagship, the Authentica LCT 640. The LCT 640 impressed many of us here at Recording, and in addition to my review, our then-Editor Lorenz Rychner gushed over the microphone’s use on stringed instruments in a classical setting. I said it then and I will reiterate now: Lorenz rarely gushed about gear! Since then, we’ve had a chance to try a variety of Lewitt mics, most recently the DAW-friendly DGT 650 (October 2015). The mic we are looking at this month is a bit of a return to where we started — the new LCT 550 is an update to the LCT 540, and is essentially a cardioid-only version of the LCT 640. I appreciate that Lewitt mics are not Chinese “catalog” mics in generic off-the-shelf bodies. All Authentica mics share a similar high-tech metal alloy body (with some minor height variations depending on the model and internal components) finished in a combination of gloss and matte black, rectangular in shape for reduced resonance. The LCT 550 measures 6.22″ x 2.04″ x 1.42″ and weighs just under a pound. The LCT 550 makes use of the same silent 3-button switching controls found on the rest of the line. The left button switches between highpass filter settings of Linear (off), 80 Hz, and 160 Hz. 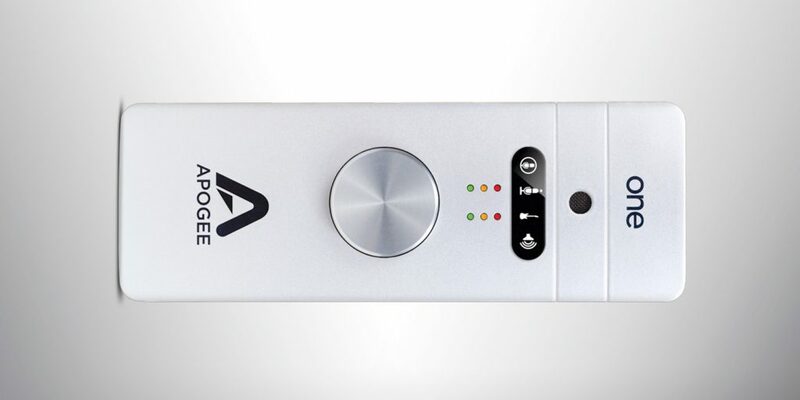 The right button engages a 3-position output pad with settings of Off, -6 dB, and -12 dB. 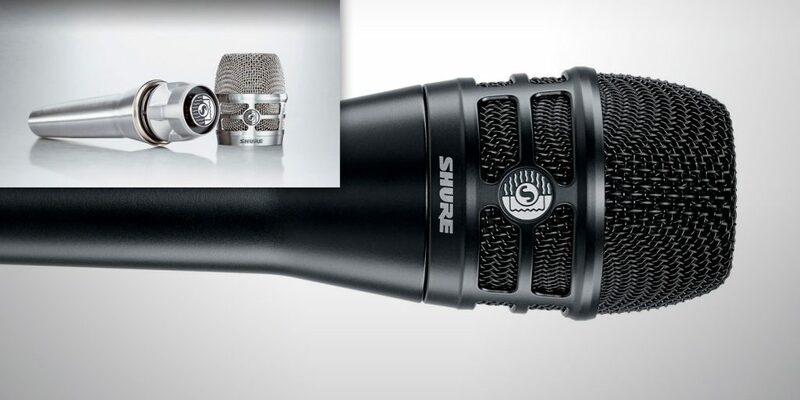 Since there are no patterns to switch on this mic, the center button functions as a key lock to prevent accidental changes while handling the mic. The Lewitt logo above these buttons is actually a function indicator that highlights the microphone’s additional functions. When illuminated in white, the mic is in normal mode, and if the logo is off, it indicates that key lock has been activated. The logo will flash red as warning that the mic is clipping. When lit in solid red, the mic is in auto-attenuation mode designed to avoid clipping, and when it flashes white and red, that’s an indication that clipping has occurred in the recent past. The LCT 550 features a 1″ externally biased dual-diaphragm cardioid capsule that’s a center-terminated K67-style design. Its electronics are a modern PCB based design and the mic is transformerless. The LCT 550 comes in a small square aluminum briefcase with one of the company’s custom LCT 40 SHx shock mounts, a foam windscreen, and a vinyl pouch. Some specs: frequency range 20 Hz-20 kHz, sensitivity 16 mV/Pa (-36 dBV), and dynamic range of 140 dBA. The LCT 550 is flat and even across the mids, with a slight but wide 2 dB low-end lift from 200 Hz down to 30 Hz and a 3-4 dB high-mid lift from 2-5 kHz, then a slight dip at 6 kHz that rises back up until 20 kHz. The most notable spec, and the biggest reason for the 540’s upgrade to 550 status, is the self-noise. 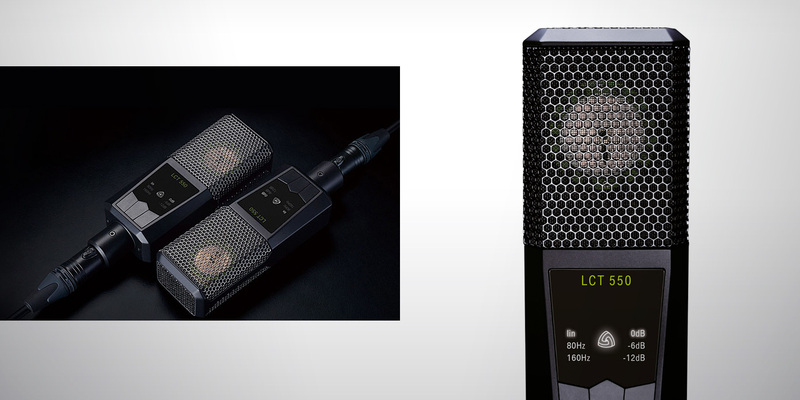 Low self-noise has always been a hallmark of Lewitt mics, but the LCT 550 claims an electronic self noise of 0 dBA. Yes, that is a zero there. 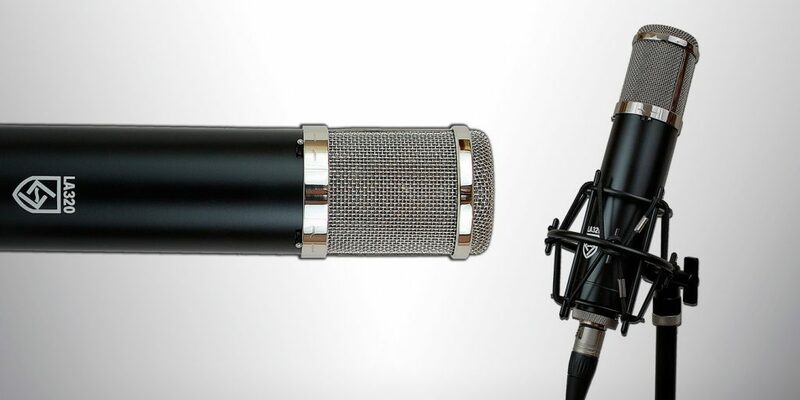 The mic’s total self-noise is 3 dBA, and that’s only because of Brownian motion… the random bouncing of air molecules. I was very curious about this claim, but since I don’t have an anechoic chamber, all I could do was to plug the LCT 550 into my Millennia HV3D (a famously clean mic pre in its own right) and crank up the levels. All I heard was the sound of air and noise in my room that is normally hidden to the naked ear, as well as the sound of a maxed out HV3D. Can I tell you that it sounded like 3 dBA? Not with authority, but yes, this mic is very, very quiet. I used the LCT 550 on lead and backing vocals, acoustic guitars, conga, cajon, tambourine, shaker, front of drum kit, and as a room mic. In every instance it was clean and accurate, but despite its 0 dBA noise claim, this is not a clinical measurement mic like an Earthworks, or a clean slice-of-reality mic like you’d get from Schoeps or DPA. It’s also not so honest as to be overly critical like my Brauner Phantom. In my LCT 640 review, I landed on the word “pleasant”; with the LCT 640 and now with the LCT 550, it means that this mic is voiced quite honestly and naturally, but with a very gently rounded, beautiful top end and zero stridency. It’s a mic that is well voiced for use on the abovementioned sources in a pop/rock context, but even more so, like its big brother, it excels on classical and jazz sources, especially strings. I’m writing this review in mid-December, and as you might gather for an engineer who does a lot of house-of-worship tech, this is the time of year when I get the most work tracking strings. I used the LCT 550 on two cello sessions and one violin tracking session, and in each instance I found it to be a truly “what you hear is what you get” style of mic. Its slightly forward yet rounded top end does well to highlight the strings without harshness or squonk, and the slight low end bump keeps the body response gently full. While you might think that its low noise floor first and foremost helps you get up close and intimate on quiet sources, that’s not all this nearly-silent mic buys you. It also allows you, when in a good quiet room, to get some distance on quiet sources, achieving a touch more openness and depth without losing the source. Lastly, as I was wrapping up this review, just this morning I used the mic to record a 60-voice children’s Christmas choir with great success. Once again, the LCT 550 gave me a sound that was clean, clear, and pleasant. I will wrap up this review by amending a statement I made four years ago about the LCT 640. Because at the time most modern mics had an in-vogue bright openness, I felt then that in the case of the LCT 640, having its slight pleasant sheen might stop it short of being a do-it-all workhorse mic. Since then, however, most mics I have been reviewing are now trending a little more flat, full and yes, pleasant sounding. I think that the LCT 550 falls squarely in this camp, and could easily serve well as a one and only workhorse mic, especially if you have any desire to record acoustic instruments such as strings and acoustic guitar. If you don’t need the multiple patterns of the LCT 640 and you want to know what it’s like to work with a mic that defines the phrase “wicked silent”, you owe it to yourself to check out the LCT 500… and what it doesn’t sound like.